After Jed goes missing, Diana is desperate and calls the one man she knows she shouldn’t. Get this FREE novella that one reader calls, “Andy is a hero to root for!” Windigo. 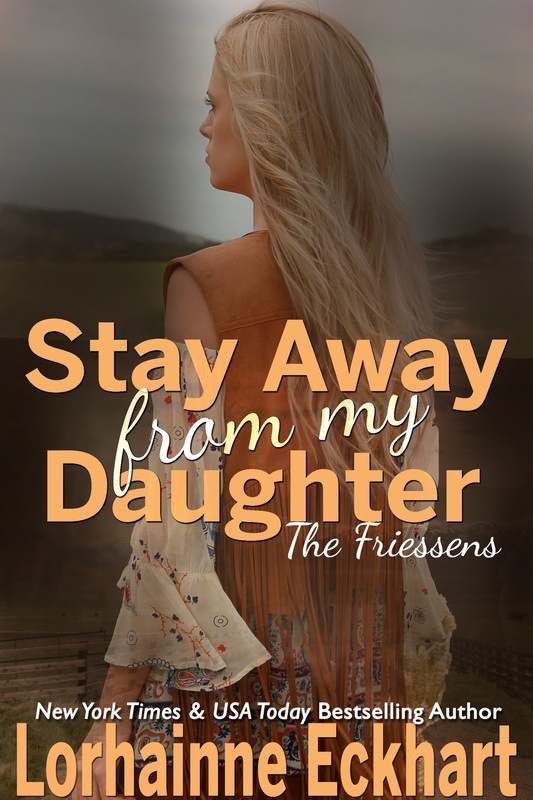 See why fans are calling The Friessen Family series the best big family series ever. In THE SEARCH, after Jed goes missing, Diana is desperate and calls the one man she knows she shouldn’t, Jed’s cousin Andy. But when a very pregnant Diana follows Andy on the Search for her husband early labor sets in and Andy may have taken on more than he can handle.